Shirt Shop ~ Show Your Support!! Easy Ways To Help!!! Just sign up and shop!! Help a Lucky K9 sleep soundly!! Simple ways to help - NO COST TO YOU!! 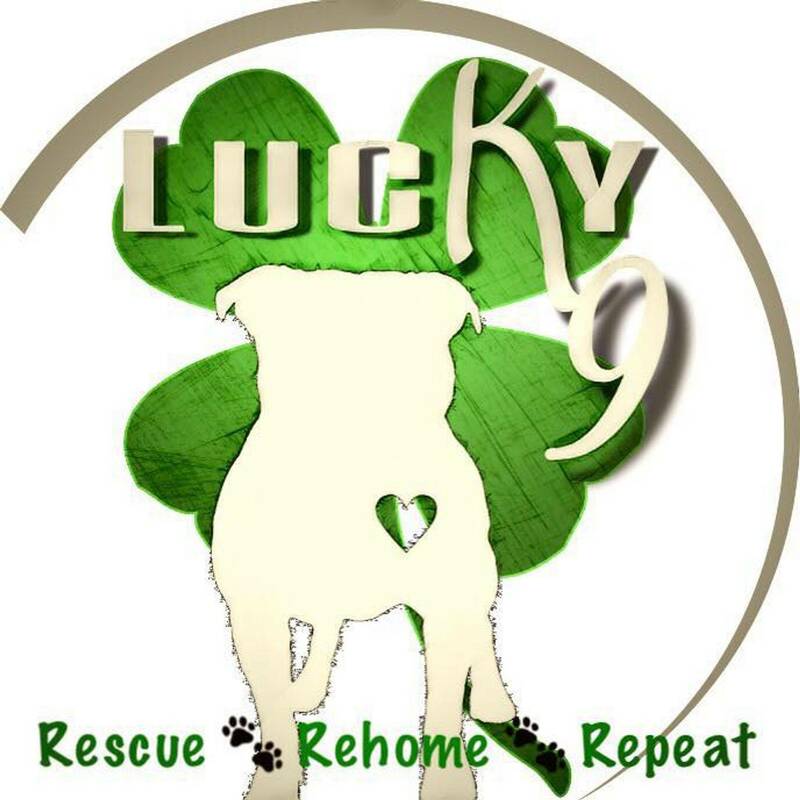 Support Lucky K9 Rescue, by doing what you do, in your everyday life!! Simply, show your support while you shop, walk, or run!! Sign up below for any of the giving programs below and select Lucky K9 Rescue as the receiving 501c3 nonprofit and they send us a check! !